What assessments are accepted for the IUCN Red List? The IUCN Red List of Threatened Species™ is essentially a checklist of taxa that have undergone an extinction risk assessment using the IUCN Red List Categories and Criteria. The majority of assessments appearing on The IUCN Red List are carried out by members of the IUCN Species Survival Commission (SSC), appointed Red List Authorities (RLAs), Red List Partners, or specialists working on IUCN-led assessment projects. However, assessments can really be carried out by anyone who has sufficient knowledge of a species and submitted to IUCN for consideration. 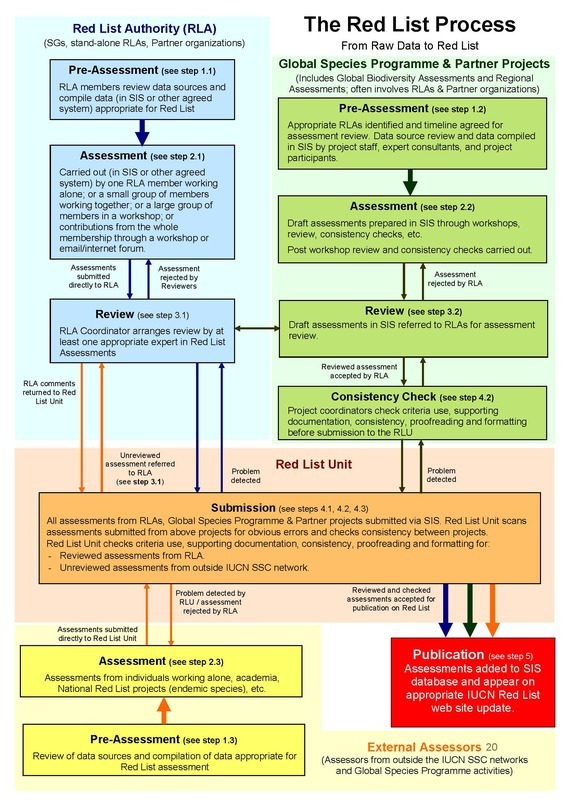 The process for completing an assessment to getting it published on The IUCN Red List is outlined in the above flowchart; further details are provided below. 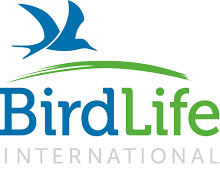 The IUCN Red List accepts global-level assessments for species. Regional assessments that have been carried out as part of an IUCN regional assessment project are also included on the Red List website. See the Regional Red List Assessments page for more information on these assessments. Non-IUCN led regional assessments and national Red List assessments will not be considered for inclusion on The IUCN Red List, unless these are also global assessments (e.g., single-country endemics). For more information about using the IUCN Categories and Criteria at regional levels, please see the Guidelines for Application of IUCN Red List Criteria at Regional and National Levels, the National Red List website, and the online Red List Training course. Assessments for subspecies, subpopulations, and (for plants) varieties can also be accepted for The IUCN Red List, provided the species-level assessment has also been carried out. 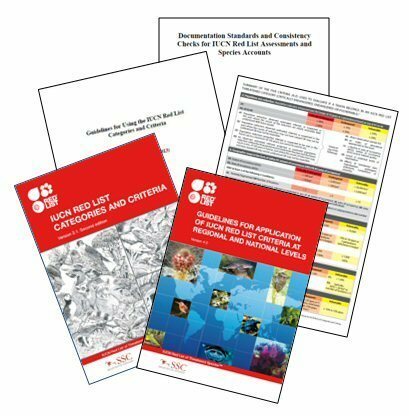 For more information on taxonomic level and scope of Red List assessments, see the Guidelines for Using the IUCN Red List Categories and Criteria. 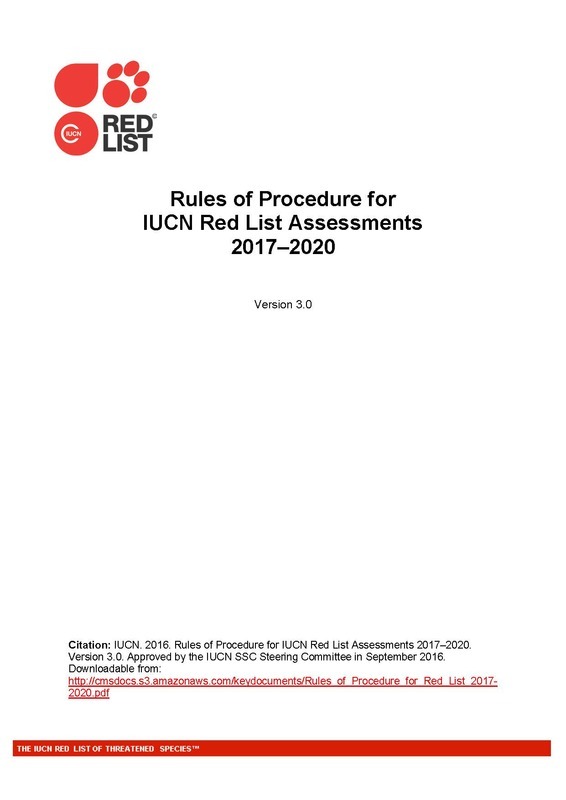 All assessments must follow the current versions of the IUCN Red List Categories and Criteria (available in English, Français, Español) and the Guidelines for Using the IUCN Red List Categories and Criteria. All assessments published on the IUCN Red List are entered, stored and managed in the IUCN Species Information Service (SIS). Assessments may also be batch-uploaded to SIS from external database systems via SIS Connect. Assessments being prepared by SSC Specialist Groups, RLAs, Red List Partners, or IUCN-led assessment projects must be finalised in SIS. Assessors who are also SSC members should contact the appropriate RLA Coordinator to find out how the group's assessment process is managed (SSC Specialist Groups and RLAs Directory). Assessors who are not part of the SSC network and who do not have an SIS user account should contact the IUCN Red List Unit to agree on an appropriate method to submit their assessments. IUCN has also approved the use of RAMAS® Red List, a software package developed by Applied Biomathematics (an ecological software company based in New York). This software applies the rules of the IUCN Red List Criteria to obtain an assessment, and also includes an algorithm for explicitly handling any data uncertainty. Before beginning an assessment, ensure that the taxon being assessed follows the taxonomic standards used for the IUCN Red List. If you have a user account for SIS, you can search for the taxon in SIS. All historic and current published assessments (if any) for each taxon can be viewed in SIS. SIS also allows you to see any draft assessments that are currently being prepared, and which projects and Assessors are working on these. This allows you to contact and liaise directly with other Assessors and avoid duplicating assessment work. You can also search for the taxon on The IUCN Red List website. It is also worth checking with the IUCN Red List Unit. All assessments must be based on data that are currently available for the taxon across its entire global range. Assessors must take full account of past and present literature (published and grey) and other reliable sources of information relating to the taxon. Although every effort is usually made to consult and include all available and relevant reference material, it is of course possible that Assessors may have missed or been unaware of the availability of some relevant information. If you have information available that you believe to be directly relevant to a particular assessment, especially if it could result in the listing of that species in a different Red List Category, please contact the IUCN Red List Unit. The RLU will put you in contact with the relevant people responsible for the assessment or will pass on to them any information that you provide. Ensure you have the current versions of the appropriate guidance documents; some of these are regularly updated, so please check that you have the latest version. All of the guidance documents can be downloaded from the Resources and Publications section. Refer to the guidance documents frequently throughout the assessment process to ensure the Red List Criteria are applied correctly. The IUCN Red List Unit can also be contacted for advice on applying the criteria. All assessments must also include supporting information, as described in the Supporting Information Guidelines. In general, this includes text summarizing why the taxon is listed in a particular category; completion of the standard Classification Schemes describing habitats, threats, etc. ; and the provision of a distribution map. Carrying out Red List assessments for all species within taxonomic groups that contain many thousands of species requires considerable effort and resources. While projects carrying out the first assessments for such groups have successfully mobilised substantial funds to achieve this, resources for reassessments are likely to be extremely constrained. Furthermore, human capacity (project coordinators, assessors, experts, reviewers, RLA members, etc.) is also limited (in terms of the number of people and the time they can commit). However, reassessments are vital for using The IUCN Red List as an indicator of biodiversity trends over time (through the Red List Index), and all assessments on the Red List become officially out of date after ten years. It is therefore important to design reassessment projects to be sustainable, cost-effective, and to maximise the efficiency with which limited time and resources are used. Logically, this means directing greatest effort at updating the assessments of threatened and Near Threatened species, focusing on identifying those taxa that are changing category, updating accounts of distribution, population size and trend, threats and actions underway and, in particular, actions required. Identifying Least Concern and Data Deficient species for which new information permits their reassessment in another category are also priorities. Of lowest priority is the investment of effort to revise/update Red List assessments, coding and text accounts for Least Concern species (in particular those that are clearly far from Near Threatened owing to populations, distributions and trends that are far from the Red List thresholds) and Data Deficient species for which there is no new information (notwithstanding the fact that some investment of effort is required to determine whether any such new information exists, whether published or unpublished). (b) setting up systems and processes to identify any candidates among Least Concern species for uplisting to higher categories, and for Data Deficient species that may require reclassifying. Assessing published literature (scientific and popular) and unpublished reports. Asking key experts (e.g. through workshops, by email, through email list-serves and/or open-access web-based discussion fora). Analysing (single or multi-species) monitoring datasets to determine population trends. Assessing remote-sensing data to determine rates of habitat loss within each species distribution. Promoting, advocating, supporting and or/funding fieldwork to gather new relevant data. The approaches listed above help to identify new information to update assessments for threatened and Near threatened species; and identify new information or data suggesting that a Least Concern or Data Deficient species may warrant reclassification. 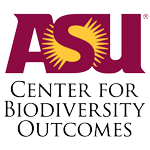 In practice this may mean that Least Concern or Data Deficient species that are not identified as potential candidates for reclassification through (b) receive limited attention on a species-by-species basis through the reassessment process. All of the required supporting information is attached and in the appropriate format. Distribution maps have been prepared for all assessed taxa and the mapping standards have been followed for these. The IUCN Red List Criteria have been applied appropriately and consistently for all assessments. Assessment checks should be carried out by the appropriate Assessors, RLA Coordinators, or assessment project staff. All submitted assessments must be reviewed by at least one Reviewer designated by an appropriate Red List Authority (RLA). Assessments being submitted from an SSC Specialist Group, RLA, Red List Partner, or IUCN-led assessment project should be reviewed before being submitted to the Red List Unit. Assessors from outside the above networks can contact the appropriate RLA directly to request them to review their assessments (see the SSC Specialist Groups and Red List Authorities Directory for contact details for all RLA Coordinators). If an appropriate RLA is not available, unreviewed assessments can be submitted to the IUCN Red List Unit. The Red List Unit staff will then arrange for these to be reviewed by an appropriate expert. Reviews are normally completed within three months of being referred to the RLA. The Red List Unit or RLA Coordinator will inform Assessors of any delays to this process. For more details on the review process and the role of RLAs in this process, see the Rules of Procedure. IUCN Red List Assessment Process 2017-2020. All completed assessments must be submitted to the IUCN Red List Unit. Submissions from SSC Specialist Groups, RLAs, Red List Partners, or IUCN-led assessment projects must be submitted via SIS, unless otherwise agreed with the Red List Unit before submission. Submissions via SIS Connect will be imported into SIS by the IUCN Red List Unit, but will then need to be checked and finalised and added to the submissions queue via the submissions system within SIS by those who submitted the assessments. Submissions from outside of the above networks should preferably be in an electronic format; the appropriate format should be discussed and agreed with the IUCN Red List Unit before submission. If RAMAS® Red List has been used for any assessments, the resulting data files must be submitted to the IUCN Red List Unit along with the assessments. Consistency in the application of the Red List Categories and Criteria. The required supporting information has been provided. A suitable distribution map has been provided. The IUCN Red List Unit will notify Assessors, RLA Coordinators, or assessment Project Managers of any issues highlighted after submission. Assessments that are accepted for publication will appear in a future update of The IUCN Red List. Any assessments that do not fulfil all of the requirements for publication on The IUCN Red List (including assessments rejected by Reviewers) will be returned to Assessors with an explanation of the issues identified. These assessments can then be revised and/or corrected and resubmitted at a later date. Assessments can be submitted to the IUCN Red List Unit at any time. However, the date of publication of an accepted assessment will depend on when the assessment was submitted and on the outcome of final quality checks by the Red List Unit (see "Submitting Red List Assessments" above). To allow sufficient time for IUCN to check submitted assessments, analyse the data, update the web site, and prepare press materials, the general timetable illustrated below is followed. Note that the time between the date final submissions are accepted and the date the next Red List is published will vary depending on available resources. All final, reviewed assessments submitted (via SIS or sent directly to the Red List Unit) will enter a submissions queue. Once assessments enter the submission queue in SIS, they are locked to prevent any further editing by Assessors, RLAs or Project Managers while final checks are carried out by the Red List Unit. Any assessments submitted after the "last submissions accepted" date will remain in the queue to be processed for publication in the next available update. The "SIS 'lockdown'" date refers to the date when all assessments accepted for publication are locked in SIS to prevent any further editing by anyone. Any unchecked assessments remaining in the submissions queue at "SIS lockdown" will be held in the queue to be processed for publication in the next available update. All assessments appearing on the IUCN Red List web site are open to challenge. A petitions process has been developed to handle disagreements with current listings appearing on the Red List.